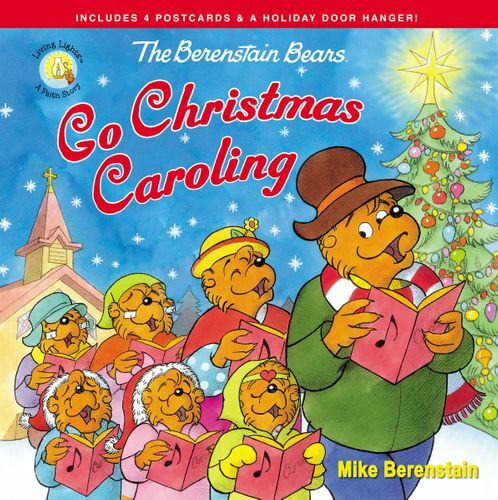 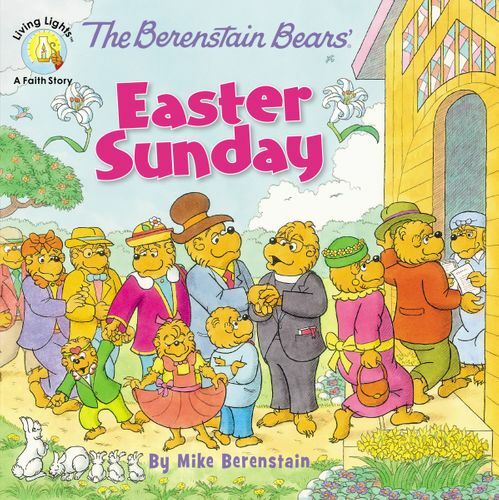 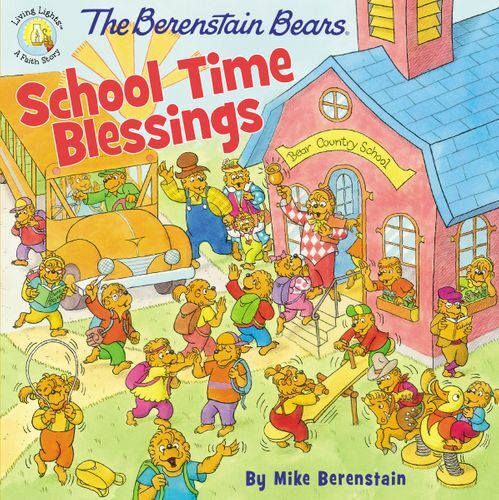 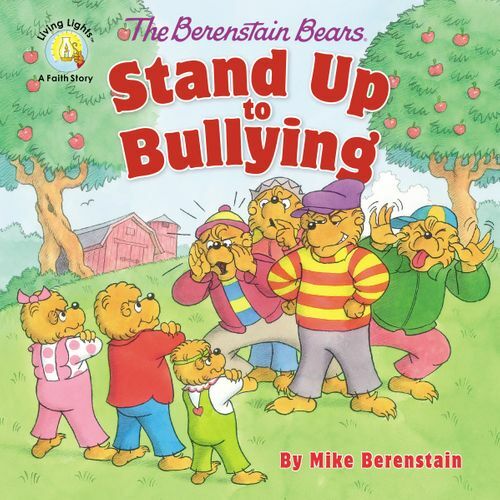 In The Berenstain Bears Go Christmas Caroling, the whole Bear family is invited by the Bear Country Carolers for a round of Christmas Eve celebrations. 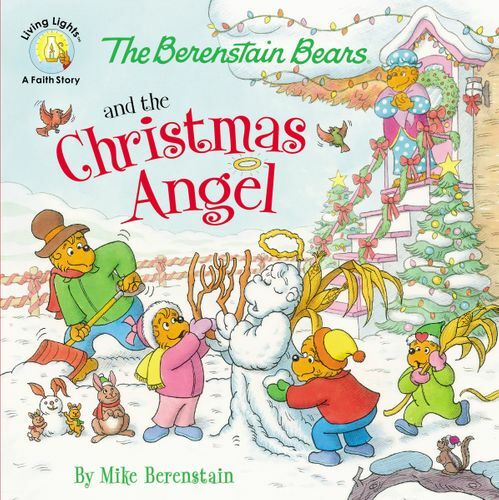 Join Mama, Papa, Brother, Sister and Honey as they venture together in the snowy, cold night to travel from door to door singing Christmas classics. 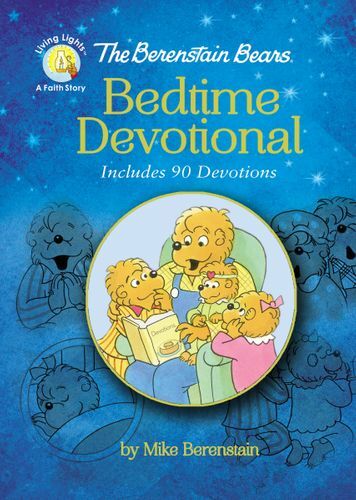 This fun new book in the popular Zonderkidz Living Lights series—beloved by parents, grandparents, children, and grandchildren alike—will earn a quick spot on your child’s bookshelf. 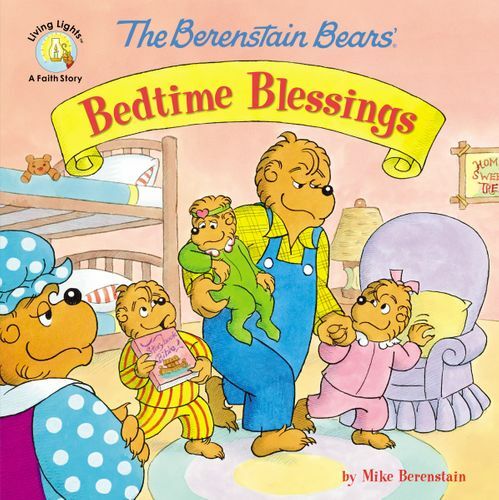 Your child will want to read (and sing) along with you again and again as the kid-friendly text and easy-to-read, easy-to-remember song lyrics teach valuable life lessons, encourage discussion, and take you down memory lane with each subsequent reading. 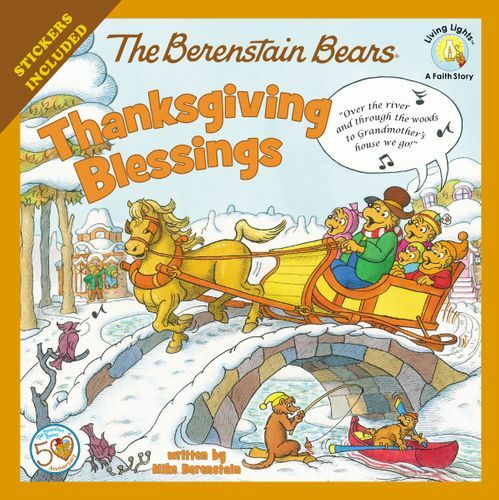 Also includes 8 punch-out postcards and a festive holiday door hanger! 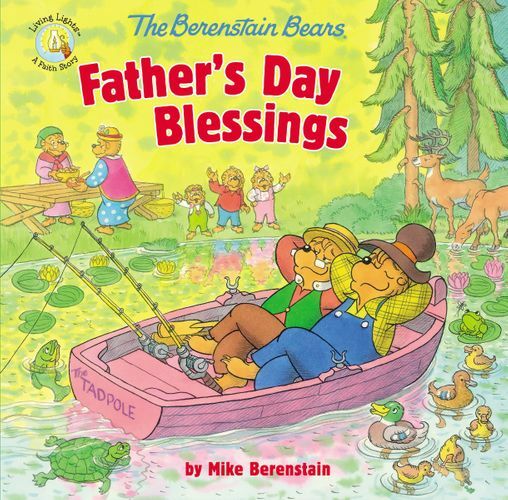 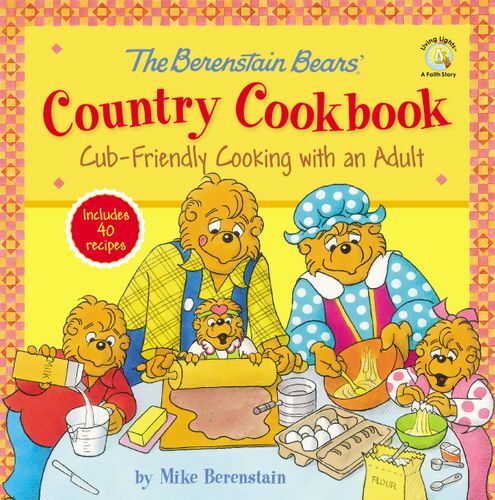 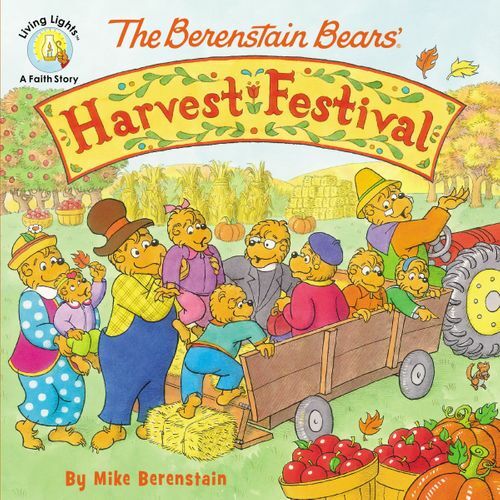 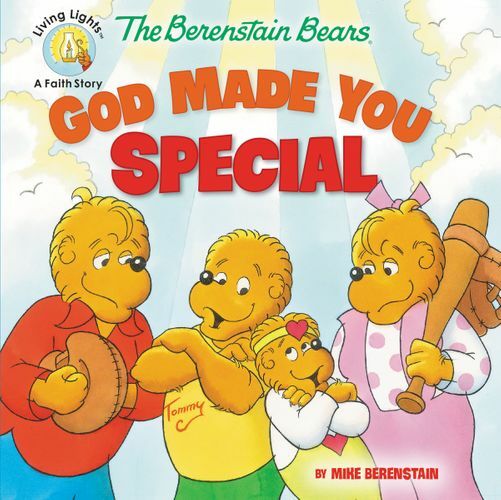 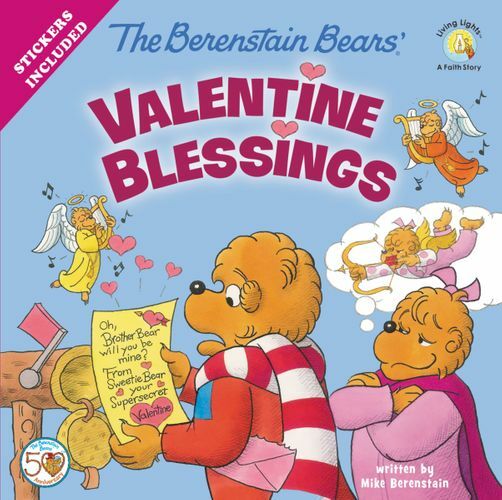 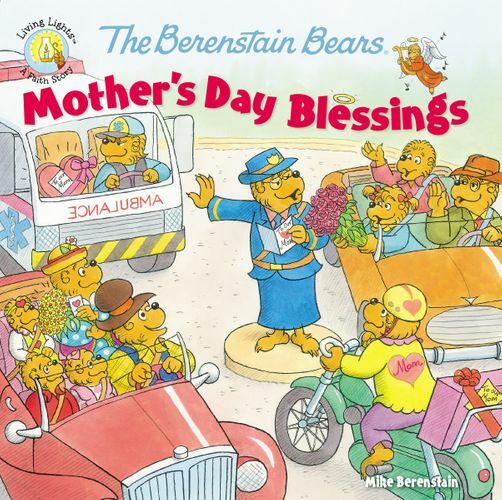 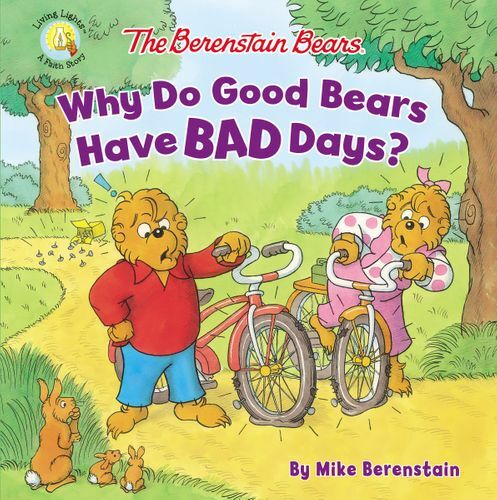 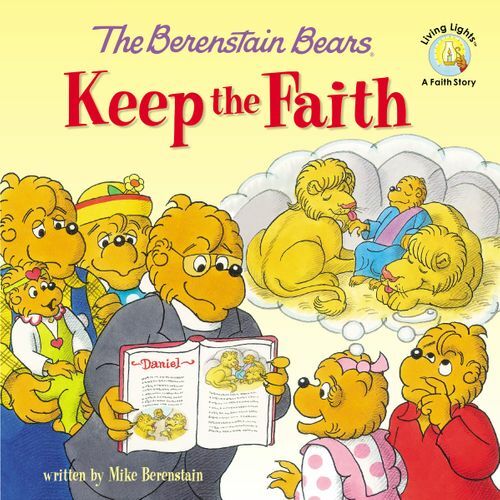 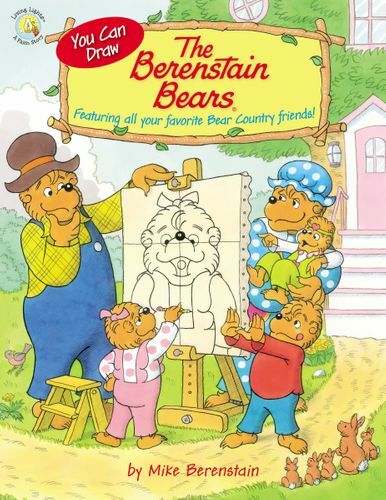 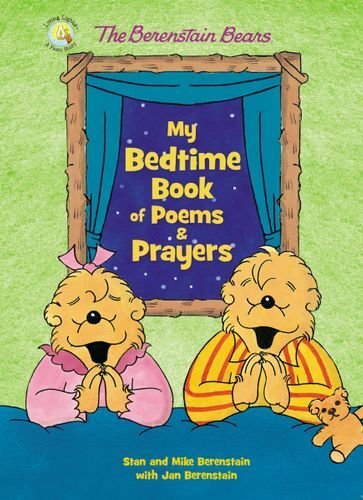 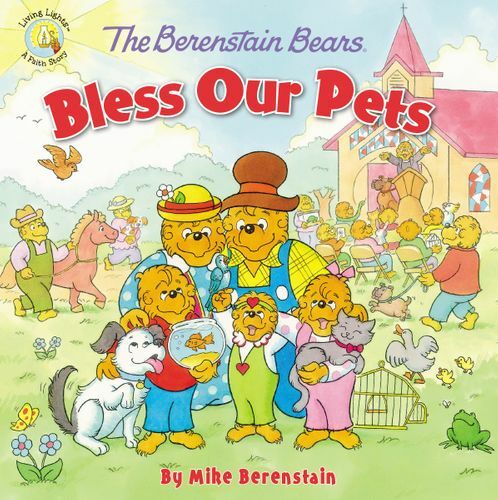 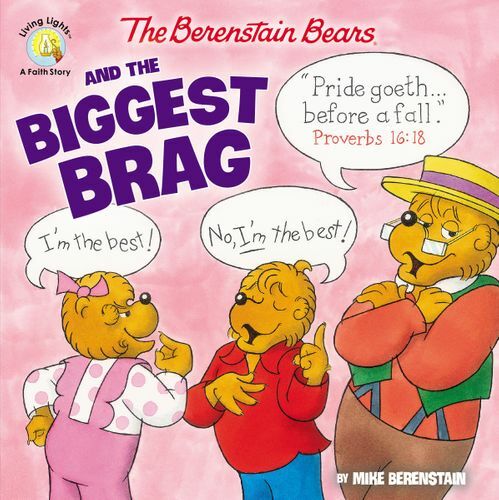 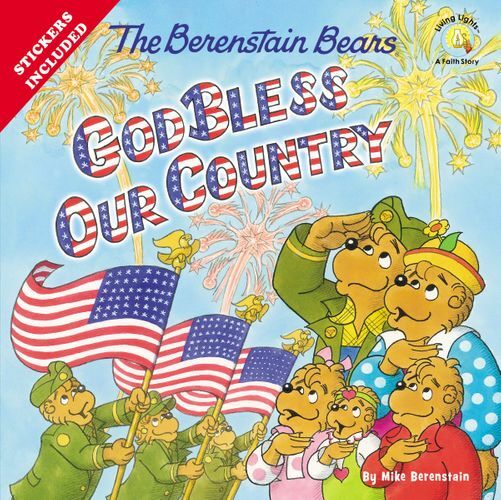 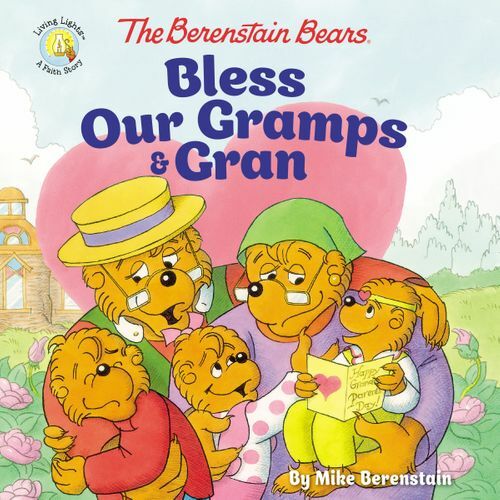 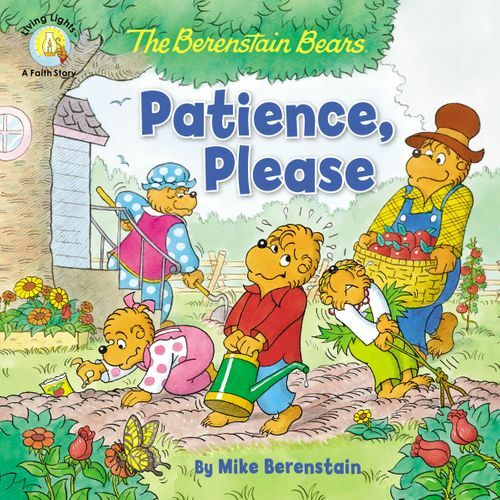 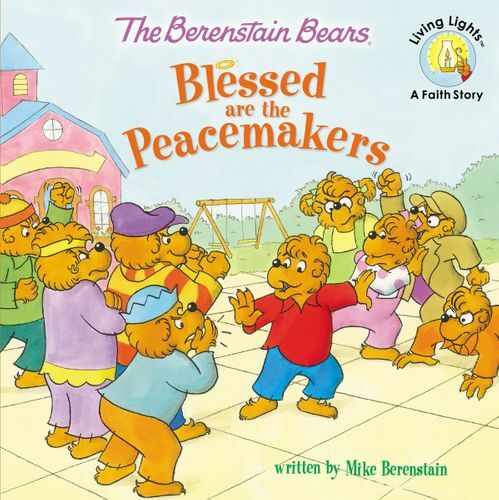 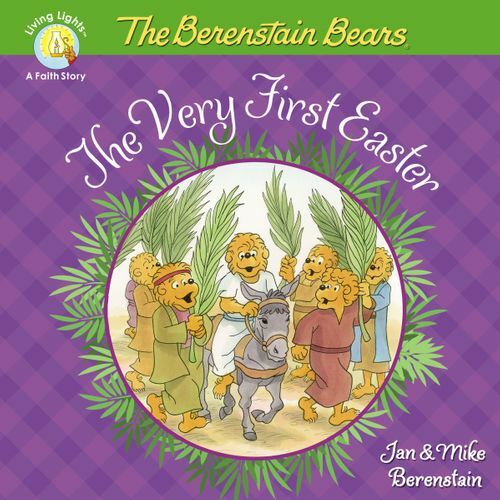 Parents and grandparents looking for a Bible-based, read aloud story that encourages faith in Jesus and instills a love of reading in their children and grandchildren need look no further than the newest book in the Living Lights series—The Berenstain Bears Go Christmas Caroling.